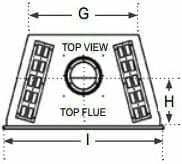 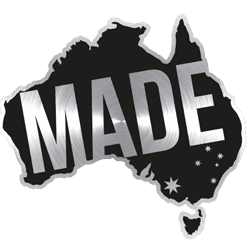 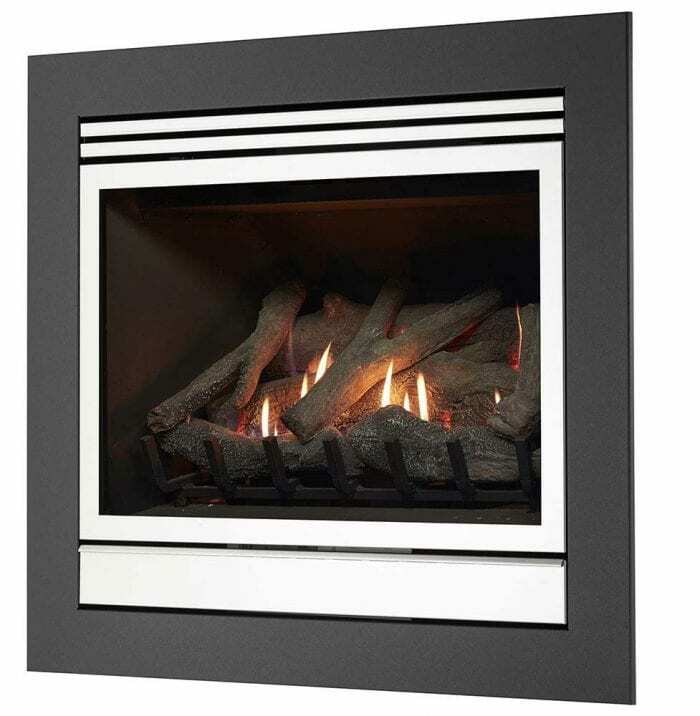 The Matrix GFX-L is the largest of the range and heats up to 120 sq meters and can be installed into an existing suitable large chimney or purpose built enclosure. 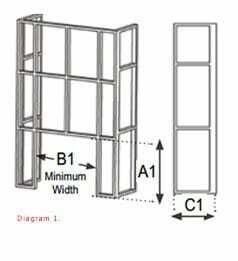 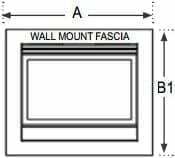 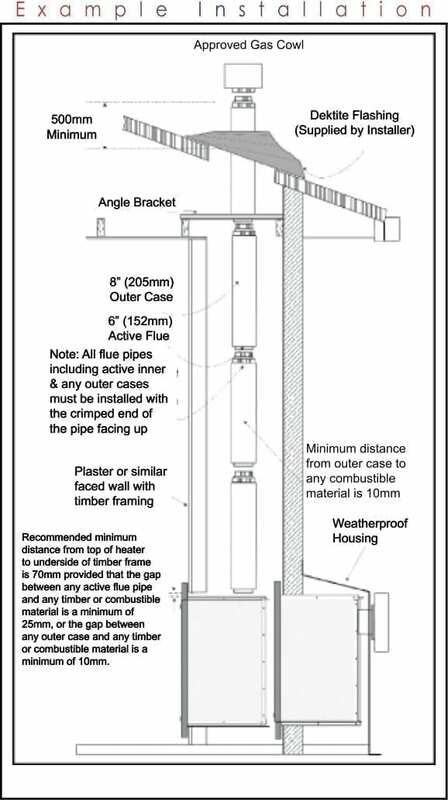 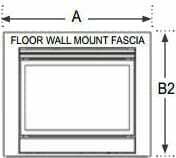 It can also be installed into an existing wall (external or internal). The Matrix also offers the versatility of being wall or floor mounted, natural gas or LPG and with a vertical or horizontal flue. 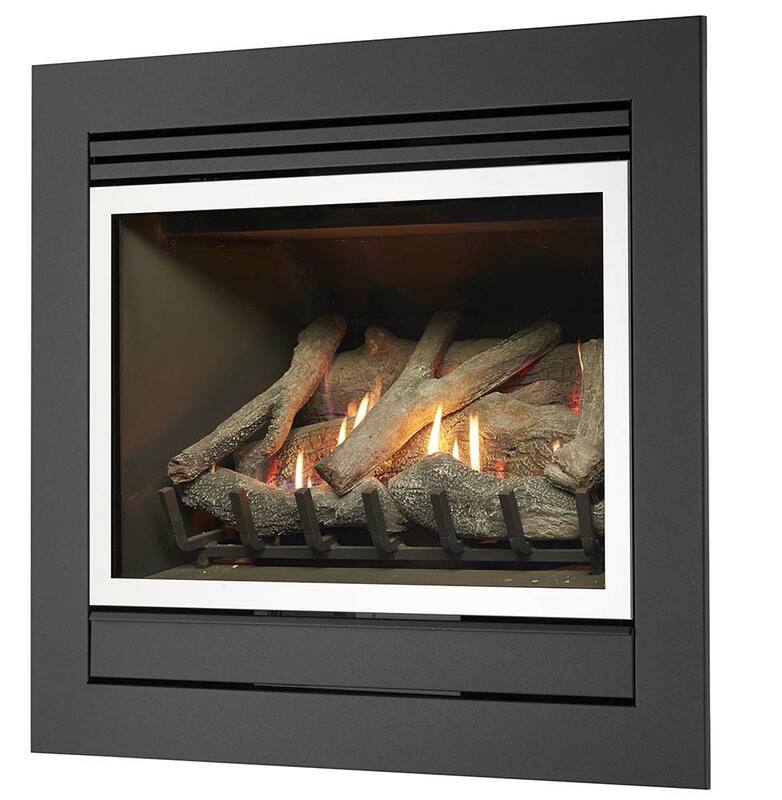 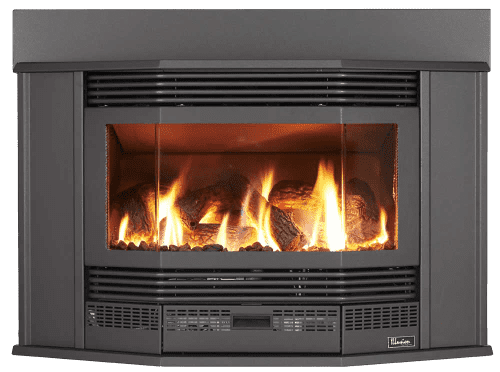 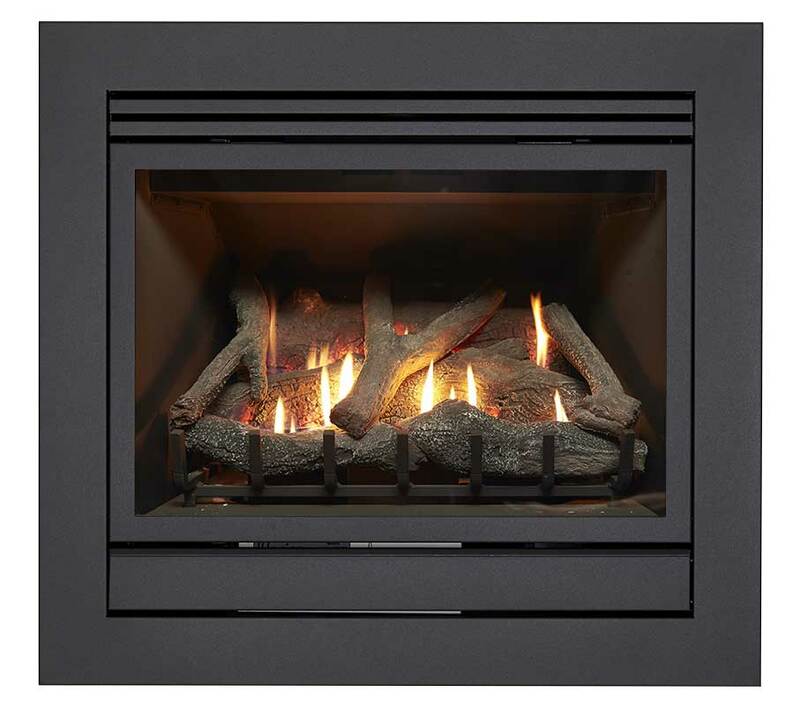 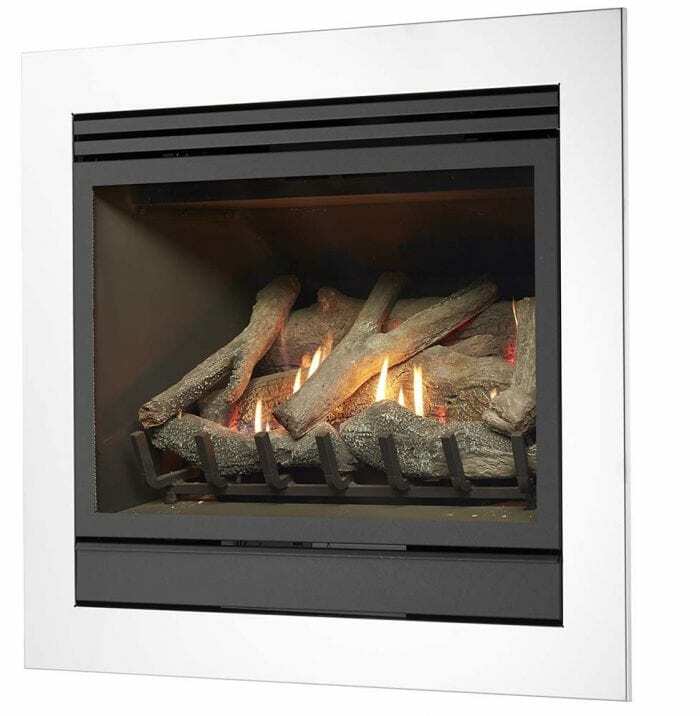 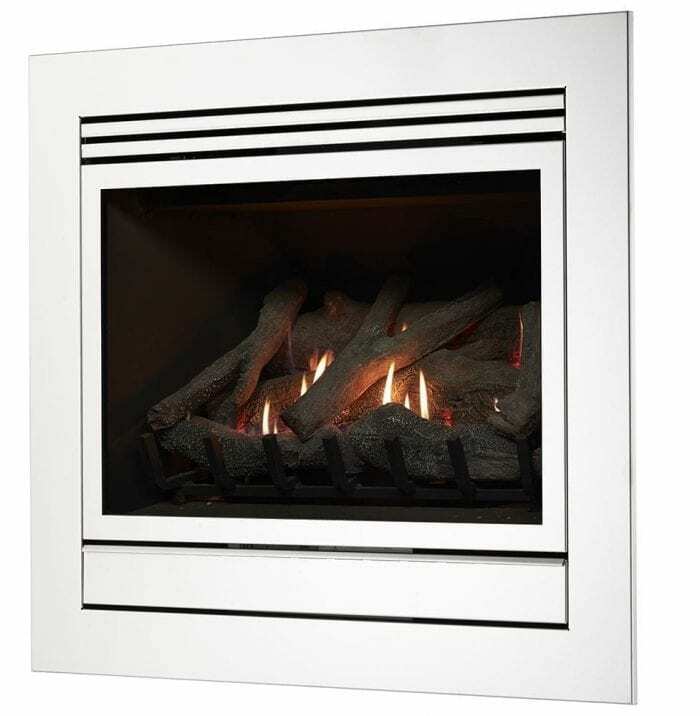 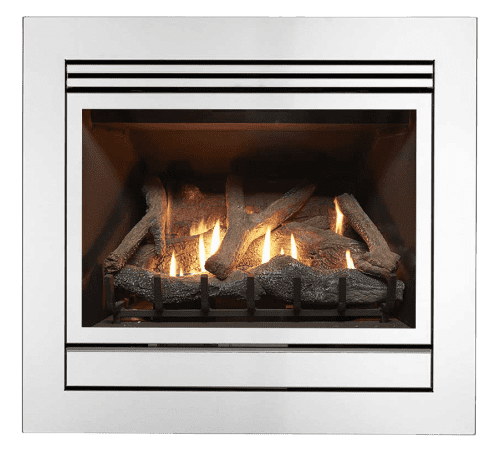 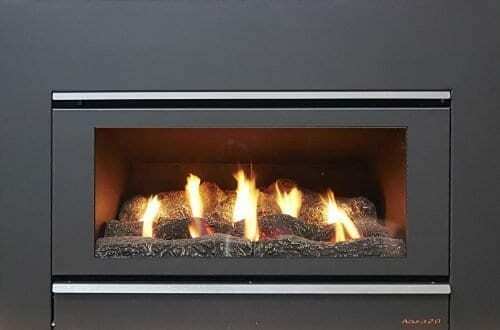 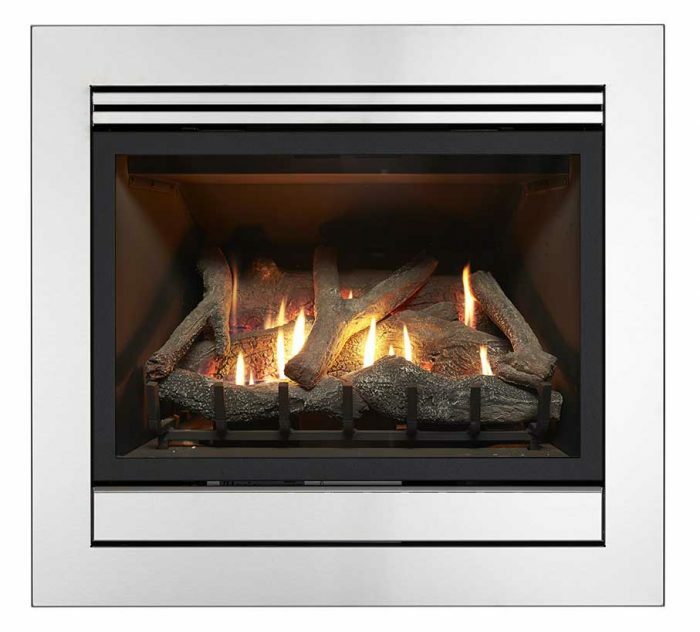 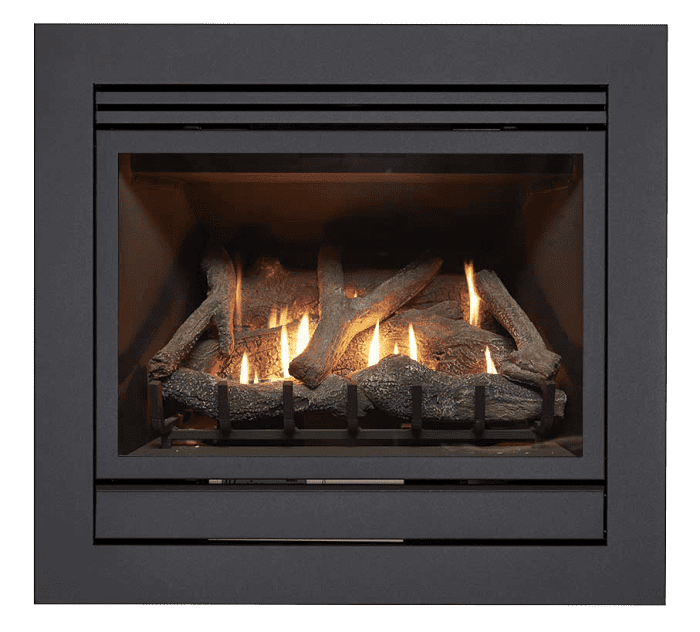 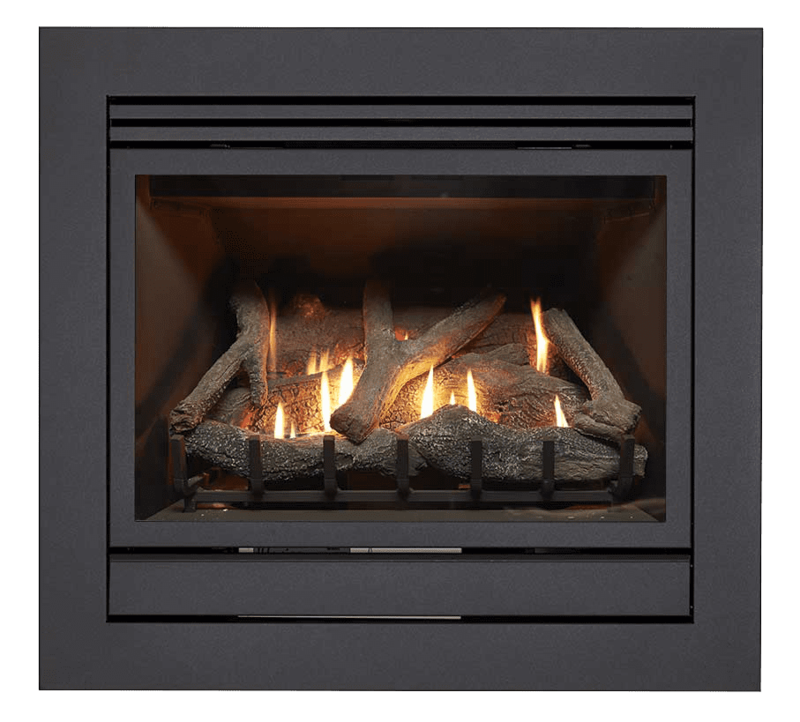 Illusion Matrix Gas Log Fires are designed for simple installation through an existing wall (external or internal) and can also be installed into a purpose-built enclosure or an existing suitable large chimney.